Implications for Marine Aquarium Industry Businesses — Pro-vision Reef Inc.
Pro-vision Reef Inc. examined a range of implications arising from a changing climate in order to chart a course to industry adaptation. It was concluded that business-as-usual would not be a viable option for the industry. 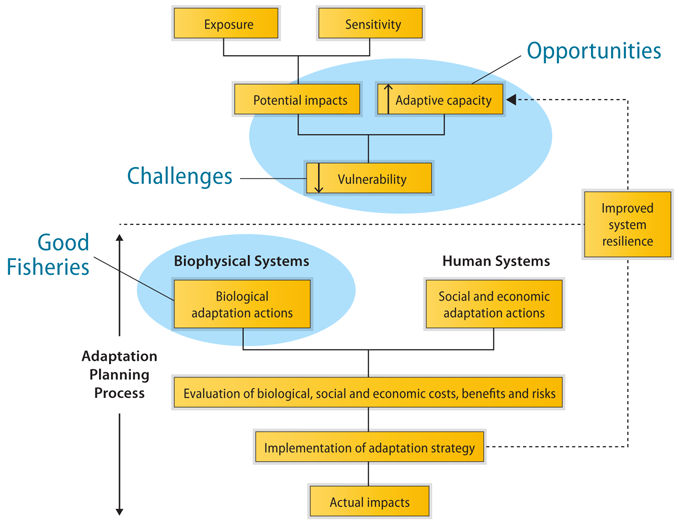 Climate Change Vulnerability Assessment: Queensland Marine Aquarium Supply Industry was published in 2010 and summarized the biophysical implications of a changing climate on the Great Barrier Reef plus the social and economic implications that manifest in the shorter term from realignment of natural resource management priorities and development of policies to mitigate carbon pollution. It was concluded that incremental climate change adaptation could be achieved on an ongoing and continuously improving basis by focusing on improved system resilience through practical contribution to fisheries performance and an internal industry focus on profitable businesses. As part of the overall strategy to improve system resilience, Stewardship Action Plan 2013: Mitigating Ecological Risk in a Changing Climate is focused on ‘Good Fisheries’ to assist businesses to achieve increased adaptive capacity and decreased vulnerability. In the context of climate change, fisheries that are mostly reliant on coral reefs are vulnerable if there is uncertainty about the ecological risk posed by the activity. Confidence in the management and operation of the fisheries is critical for security of tenure, market position and ongoing international market access. To achieve more robust fisheries, Pro-vision Reef Inc. concluded that industry needed to collaborate with the fishery and marine park managers and contribute in a practical way to the achievement of management objectives for the fisheries early in the cycle of assessment, management and monitoring. 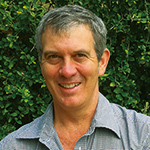 Such contribution could be achieved in a highly targeted manner through establishing industry standards for the collection of species that are identified in the Ecological Risk Assessment, which incorporates conditions stipulated in the CITES Non-detriment Finding for the Queensland Coral Fishery. The industry standards are voluntary but were agreed upon by consensus at industry workshops in Cairns and Brisbane that were attended by an overwhelming majority of businesses active in the industry and were subject to critical review by all of industry. Industry will additionally commit to partnerships with research institutions to provide specimens to researchers in order to fill identified knowledge gaps; and individual fishery practitioners will provide digital imagery to fishery and marine park managers to assist assessment of resource condition.